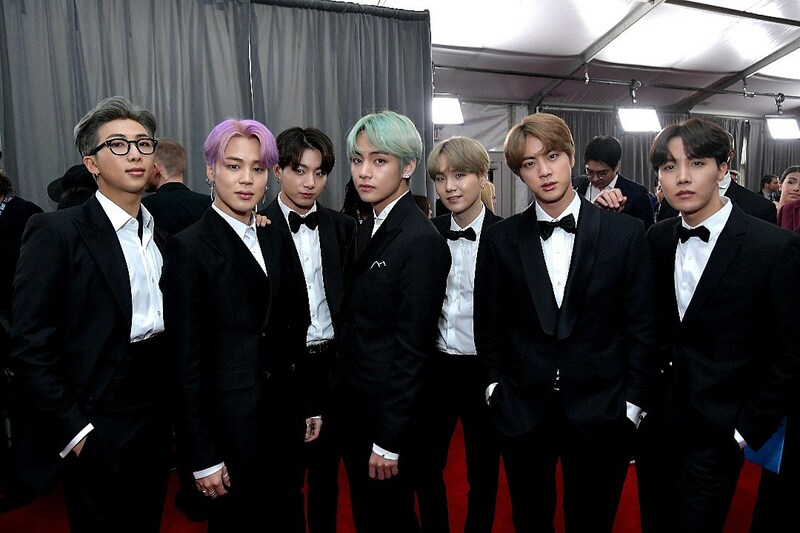 BTS and Halsey are performing their collaboration “Boy With Luv” at the 2019 Billboard Music Awards for the first time together. BTS has performed the track without Halsey previously, on the Saturday (April 13) episode of Saturday Night Live. BTS first made their epic debut on the BBMAs stage with “Fake Love” just this past year. BTS is nominated for Top Duo/Group category as well as Top Social Artist. Halsey is recognized in the Top Female Artist and Top Selling Song for “Without Me” categories. Only the Top Social Artist and Chart Achievement categories are fan-voted awards. Next articleAre Justin Bieber and Ariana Grande Working on a Collaboration?